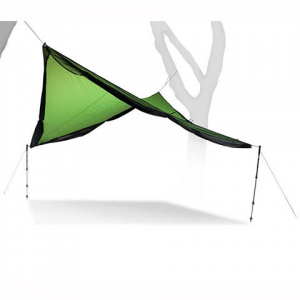 It sets up easily, like a tarp, but it does more than protect you from the rain. 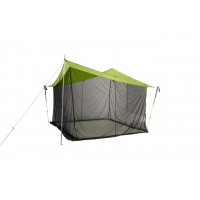 the Nemo Bugout 12x12 Screenroom creates an inviting bug-free zone for corralling kids and pets, and relaxing over food and drink. 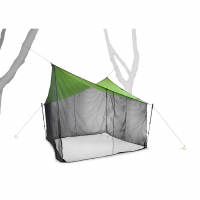 It sets up easily, like a tarp, but it does more than protect you from the rain. 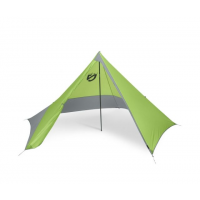 the Nemo Bugout 9x9 Screenroom creates an inviting bug-free zone for corralling kids and pets, and relaxing over food and drink. 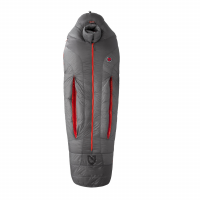 The Nemo Canon -40 Sleeping Bag allows for temperature regulation, improving your sleep under a wider range of conditions. No other mountaineering bag offers the same comfort from base camp to summit. 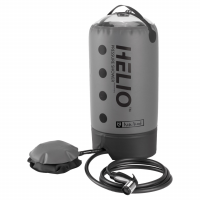 The NEMO Helio LX pressure shower is a larger version of the beloved Helio, with a couple stellar upgrades. It's ideal for showering, cleaning dishes or rinsing off gear.